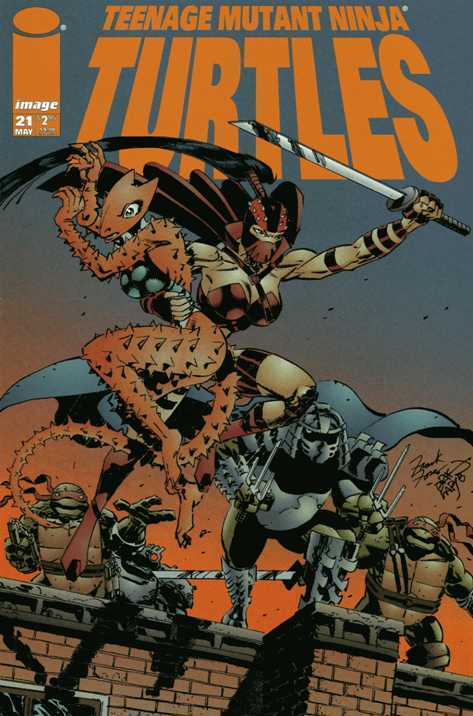 First up is Teenage Mutant Ninja Turtles from Image. While the earlier issues do sell above cover, once you get past issue 12 they start to really heat up. The targets here are the last 3 issues of the run #21, 22 and 23. Very tough to find, but they are out there. Issue 21 will usually fetch around 40.00. #22 will usually fetch around 50.00 with the final issue commanding a very respectable $100 or more. Nice write ups. Haven’t had luck with these ones out in the wild. #23 has an awesome cover. Extremely low print run. I haven’t seen any Image TMNT.